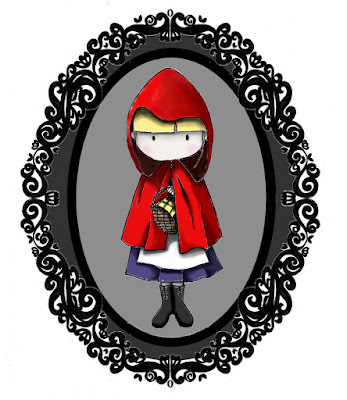 Here is my version of Little Red Riding Hood. Amazing! I love LRR and this is just awesome...do you sell these as prints anywhere?